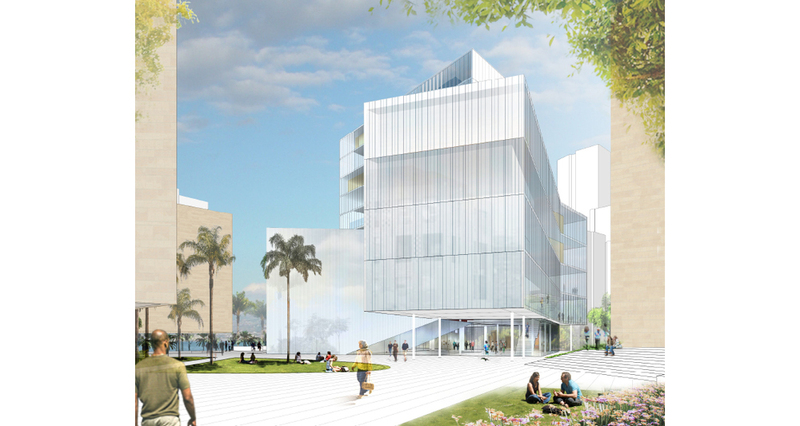 The concept planning study looked at the consolidation of disparately located graduate research centers and the fine arts program into a highly visible and accessible campus center for the arts and humanities. VJAA completed a detailed space program and studied a range of options of how to fit the area requirements and appropriate site development within the proposed new facility zone. The Master Plan addressed programming, site and building planning, and massing strategies. Based on the University’s goals, VJAA proposed a range of strategies that prioritized increased integration, collaboration, and flexibility. 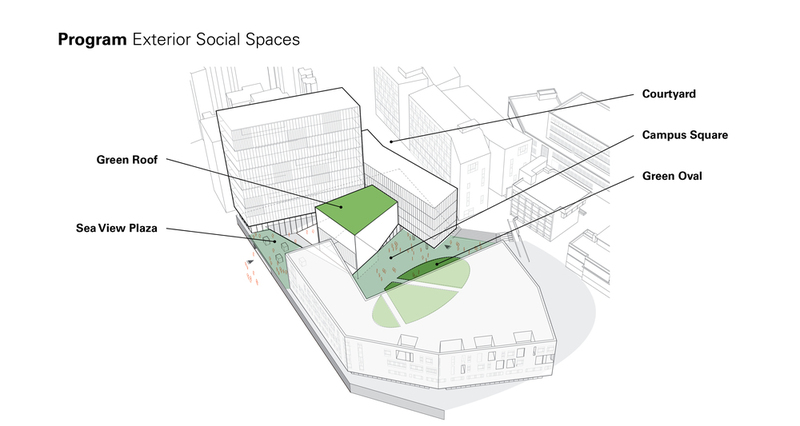 The proposed 145,000 SF, three-building complex is organized to facilitate interaction and social encounters while making visible the many creative activities that take place in the Center. 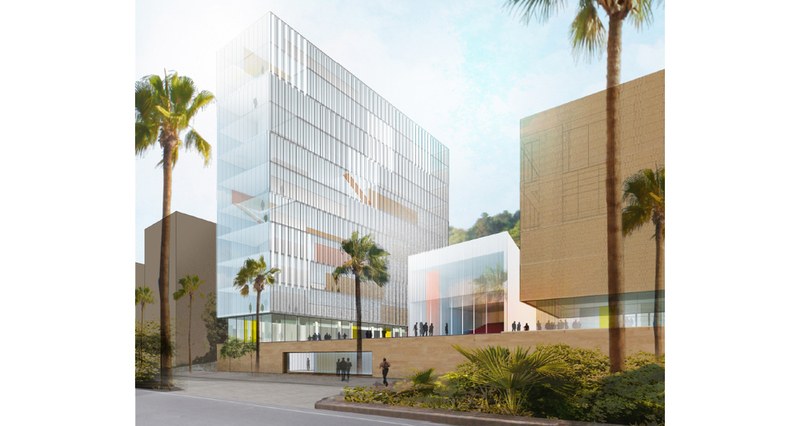 Spaces within the complex include exhibition galleries, collections storage, studios, classrooms, a conference center, and a large theater. The planning study reflects the University’s commitment to the ideals of critical thinking and openness while also serving their needs for safety and security. The study also addressed the need for highly visible, landmark buildings as well as the campus’ need for new community gathering spaces.